Portrait of Ana Parisi, 2018. 1984, Rio de Janeiro, Brazil. Based in New York, NY. Anna investigates the violent and traumatic experience of the erasure of black, female-coded and historically oppressed bodies in a Brazilian context in her sculptures and performances. 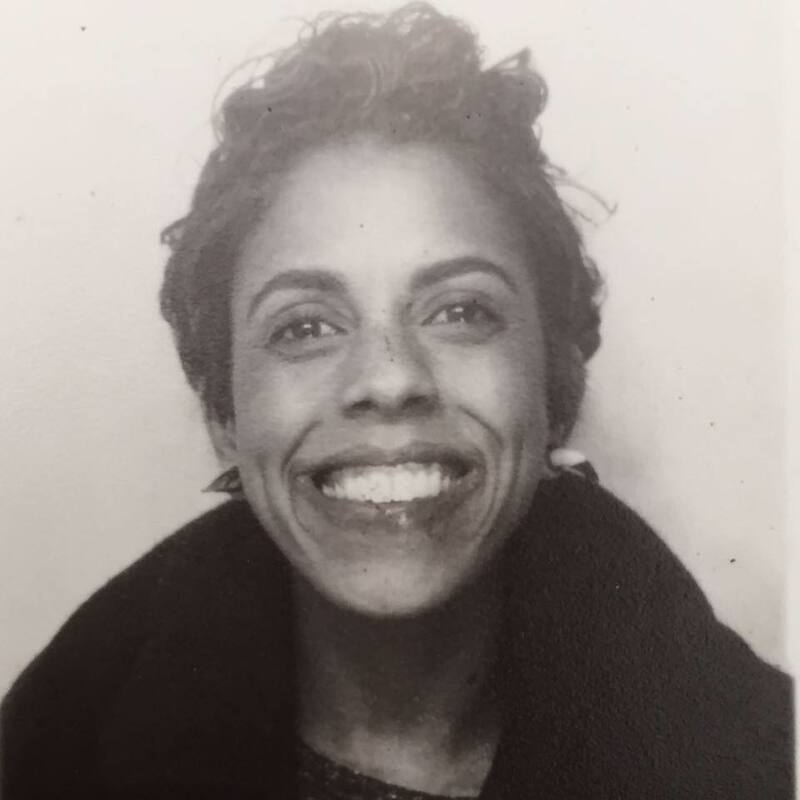 She is interested in provoking and creating a dialogue between distinct African Diasporas, working through ideas of decolonization of the mind. 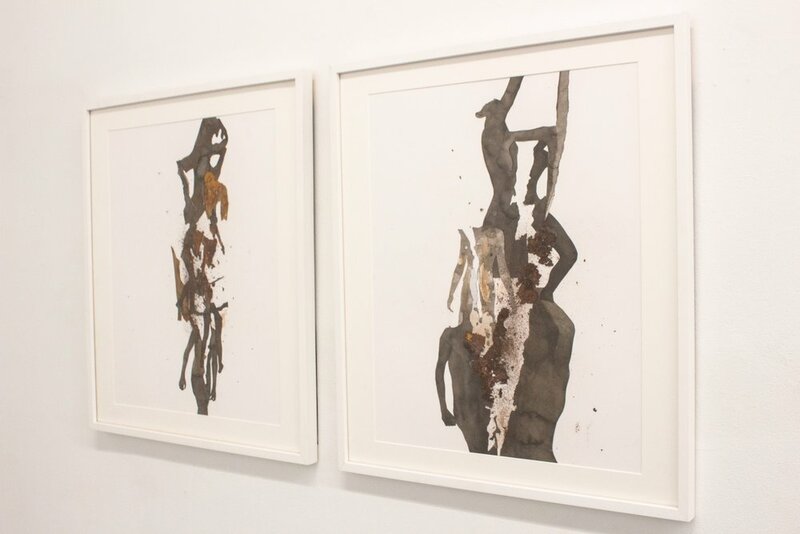 By expediting the process of corrosion on metal to reveal layers of violence, oppression, and neglect, she gestures towards deconstructing racism and misogyny by pushing the material into its full erosion. Her interests lie in exploring ways of resistance to structural violence through the dismantling of racial hegemonies in her pieces. Adopted into a white family, Anna earned a BA in communications from Pontifícia Universidade Católica (PUC-RJ), her MFA from Parsons Fine Arts and has exhibited at Wesbeth Gallery (2018), Artigo Rio (2014) and Musée D’Elysee Lausanne (2007).